The SeaHawk LD1500 distance-read leak detection controller monitors up to 1500 feet (457 meters) of sensing cable. This web-accessible controller is designed for simple integration into existing monitoring systems, and is compatible with all SeaHawk sensing cables and the SeaHawk SD-Z spot detector. This controller is ideal for areas where sensing cable may not be visible. The LD1500 is most commonly installed in data centers (under raised floors), museums, libraries, clean rooms, and telecommunication centers. 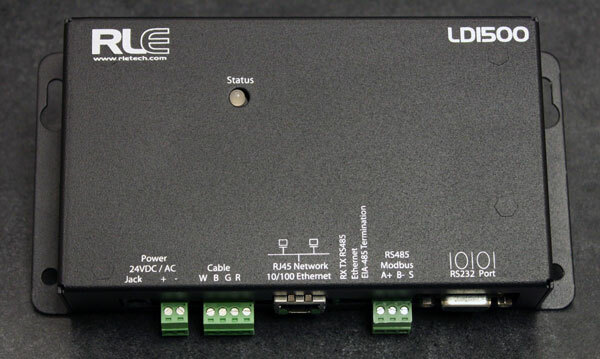 Multiple LD1500s can connect to RLE Technologies’ LD2100 and LD5200, allowing the LD2100 or LD5200 to identify and annunciate multiple, simultaneous leaks. 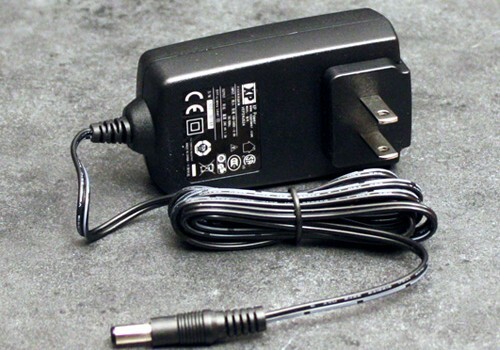 Note: The LD1500 requires an isolated power supply. 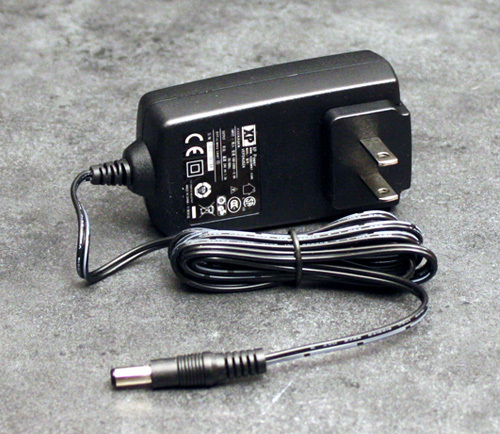 A power supply is not included with the LD1500. Purchase either RLE power supply PSWA-DC-24 or RLE’s LD-ENC.